We have seen that in the Tamil film industry only VIP – Velai Illa Pattathari is the blockbuster movie till now starring Dhanush in it, but the audience expectations have raised again with the release of Anjaan to beat this record. The latest Tamil movie Anjaan which is one of the most awaited and high budget Tamil films has entered the box office today on 15 August 2014. Released on such a special event of Independence Day, the film did a fantastic performance on its opening day. Directed by Lingusamy Anjaan is a gangster flick with Suriya appearing in two different characters – Raju Bhai and Krishna. Story of the film is so interesting and touching that it connects with everyone very finely. 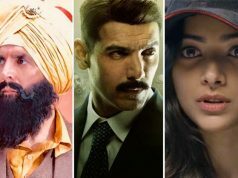 There are other important characters also present in the film like Samantha, Soori, Vidyut Jamwal, Manoj Bajpai and Brahmanandam among others. First day performance of Anjaan is tremendous and the film opened with high public response in the dominated regions. 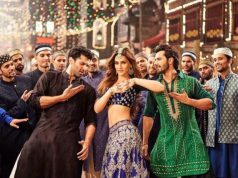 It maintained the audience expectations and finally made a good start by collecting around 11.5 Crores as its First Day Income. The figures are well enough and have fulfilled the critics & audience hopes up to a limit. One reason of the successful performance of Anjaan is that this action entertainer is produced by UTV Motion Pictures and Thirrupathi Brothers. Its music is composed by Yuvan Shankar Raja and cinematography is handled by Santhosh Sivan; i.e. the film has all the known names handling specific areas of music, production etc. Additionally Anjaan is in high public attention due to the fact that it is the first south Indian film that released in digital screens worldwide introducing Digital Revolution in South India. 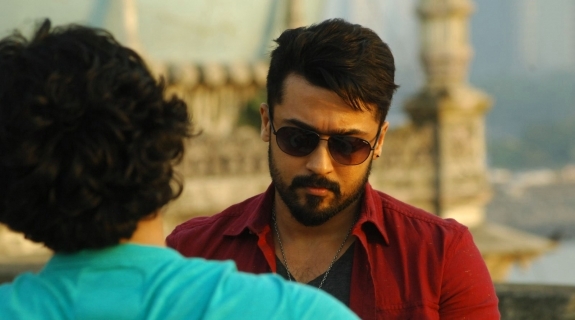 Anjaan is the first high budget film with a huge star power which has released only through Digital Screens. Having shot the film with 6K resolution quality no physical print is allowed for the film screening anywhere in the world.